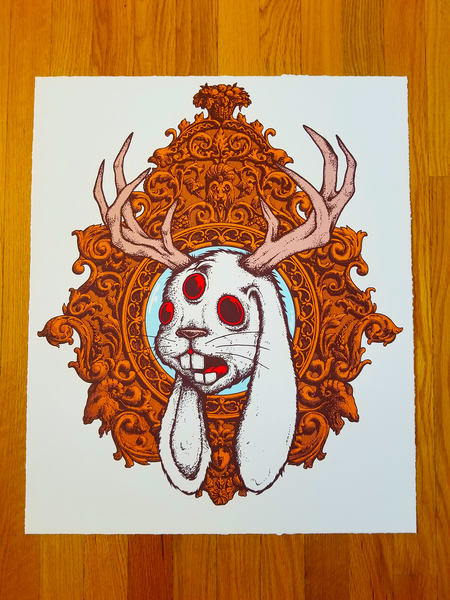 The 'Jackalope' mini art print is meticulously screen printed and measures 12 x 9 inches. 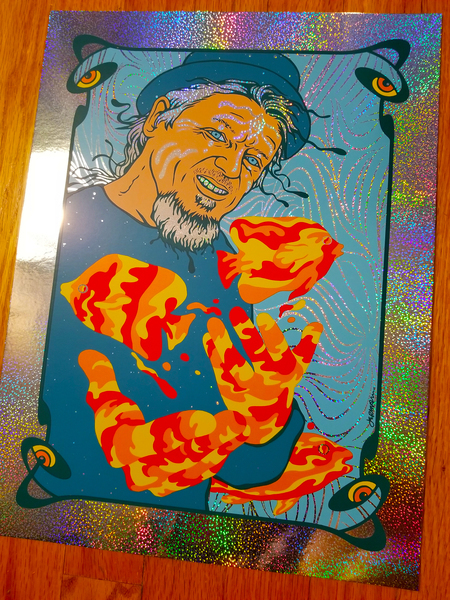 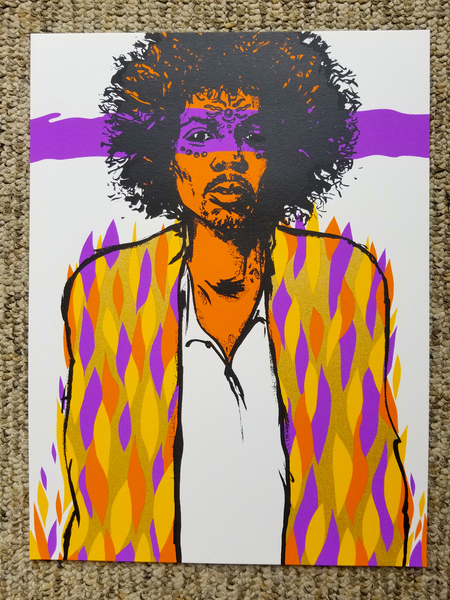 Each piece is printed on holographic Lava Foil stock and is signed by Jermaine Rogers. 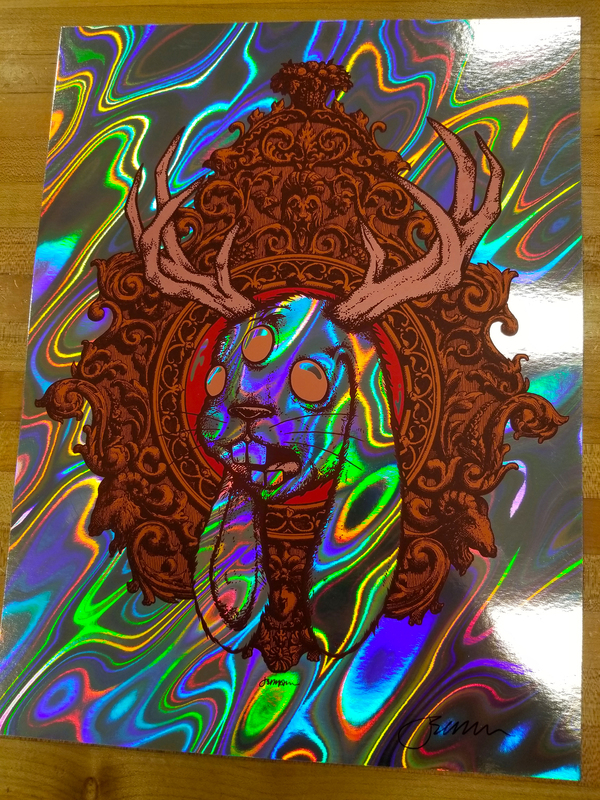 Extremely limited quantities of each version available. 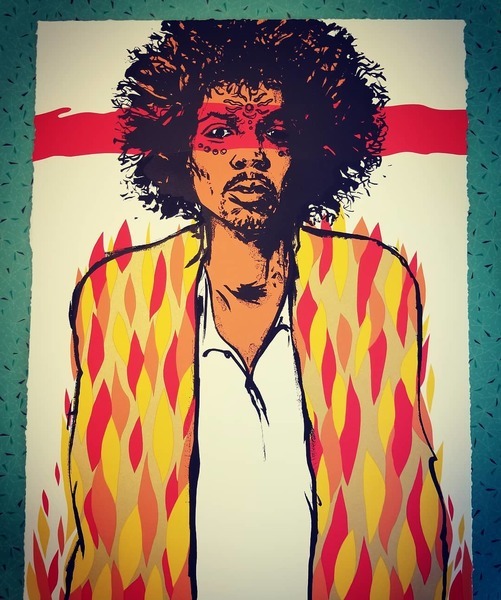 - 25.00 plus shipping/handling. 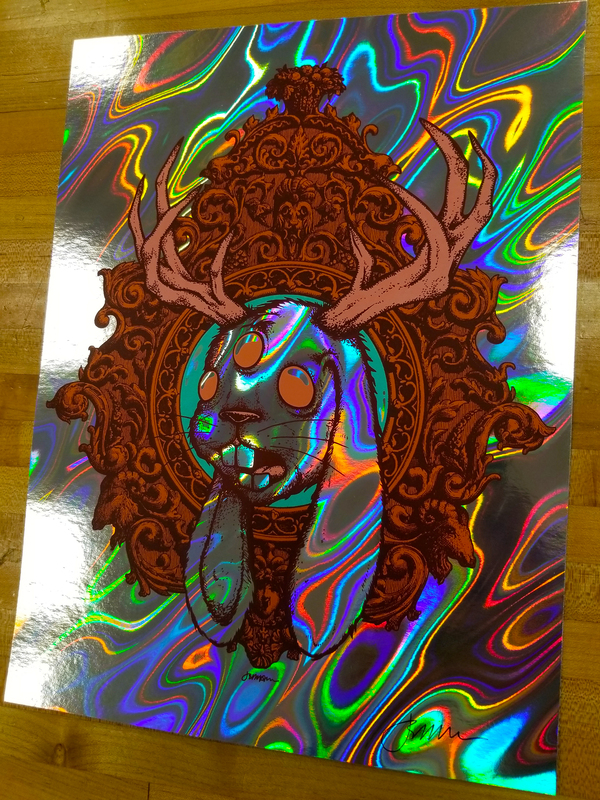 NOTE - Absolutely NO refunds/exchanges on limited edition art items.